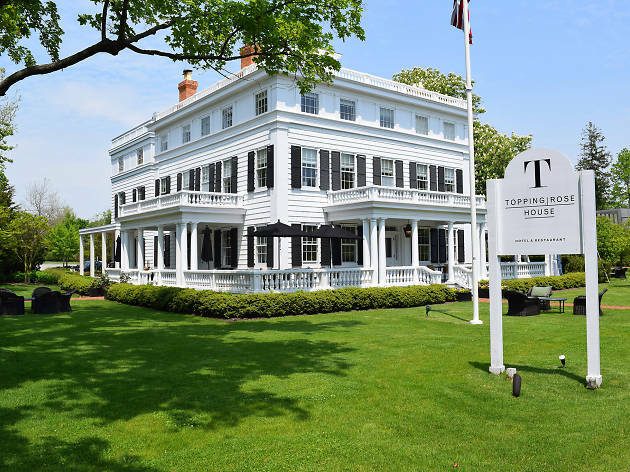 Oh, the Hamptons: that see-and-be-seen summer paradise where the crème de la crème of NYC society retreats to beat the heat—and chow down at the best Hampton restaurants. 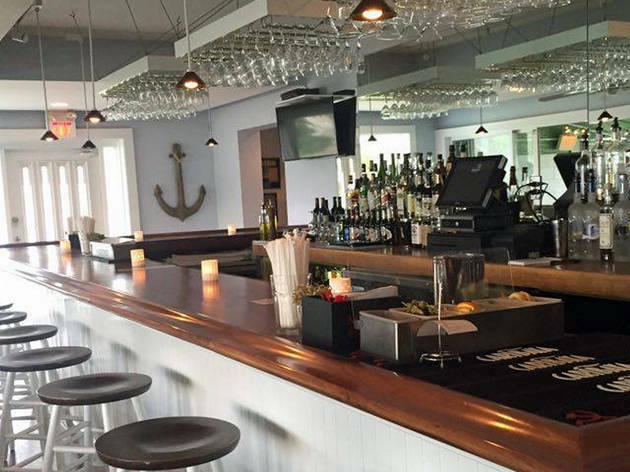 Sure, you can check out the best restaurants in NYC but the Hamptons is awash—pun intended!—in restaurants and bars, both classic and of-the-moment. 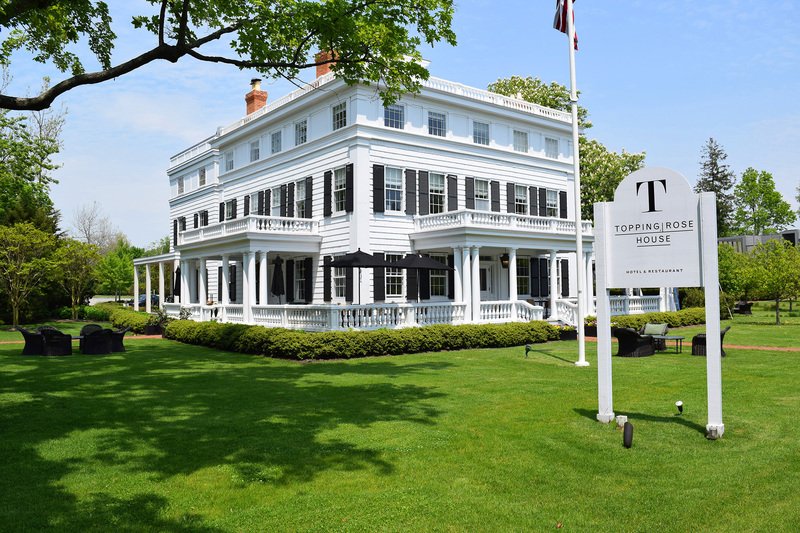 But it can be hard, especially if you only go there for short weekend getaways, to decide which of the best things to do in the Hamptons are worth your hard-earned cash. Do you go shopping? 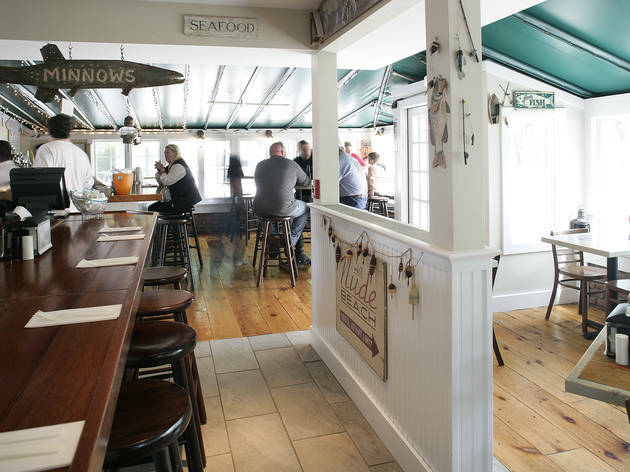 Or do you head to these spots, including everything from a breezy bayside seafood restaurant to a rustic wood-fired pizza joint? 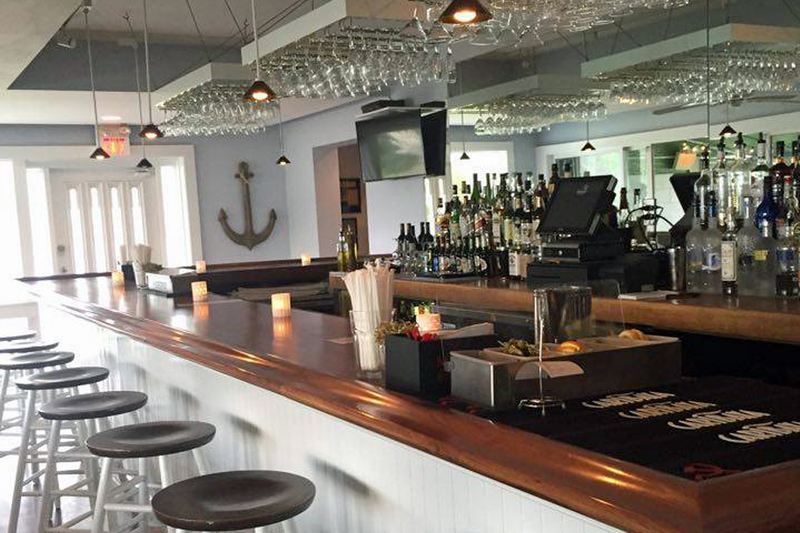 Here are the best Hamptons restaurants. 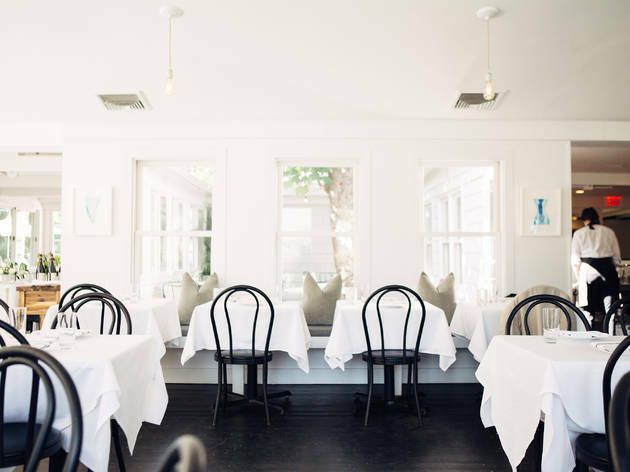 Lavishing loving attention on its pristine plates of raw and cooked seafood, this dignified East Hampton spot gets our vote. The sea’s bounty is on full display here, as chef Eric Miller turns out plate after plate of local raw bivalves, light-as-a-feather fritto misto and hearty, plank-roasted whole local fish. Don’t miss out on the excellent cocktails, either: The Refreshing watermelon caipirinha will defeat even the hottest, most humid summer evening. 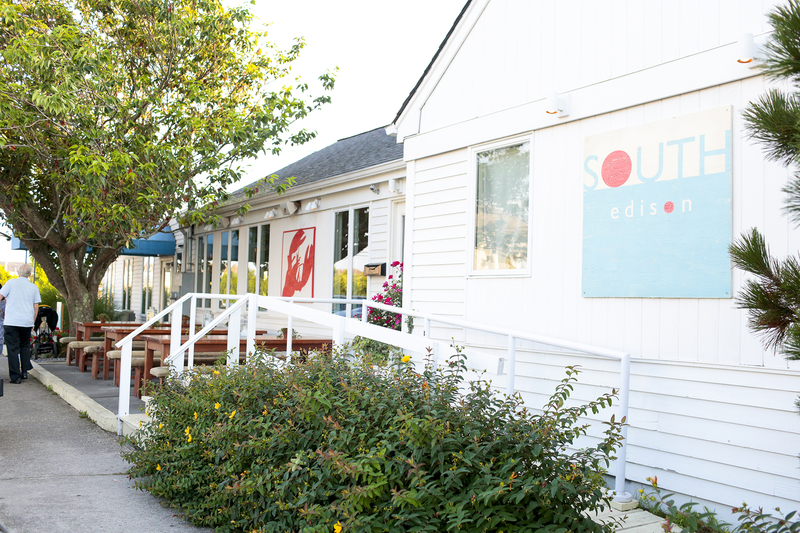 Just a wee bit east of the Hamptons proper, this casual spot belies the seriousness of its food. 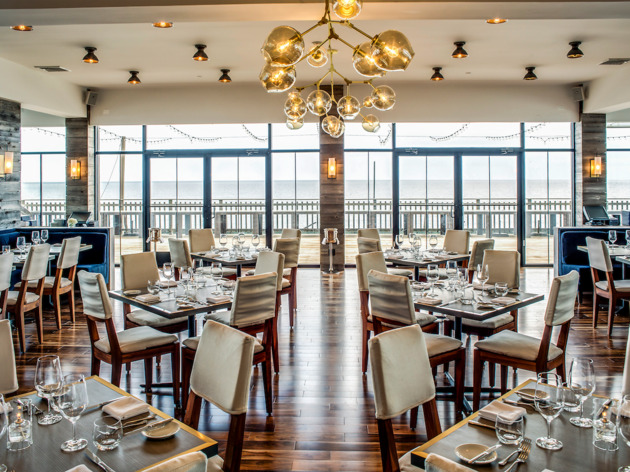 Embodying Montauk’s carefree, come-as-you-are spirit, chef Todd Mitgang plates colorful dishes chock-full of seafood, such as fried rock shrimp with garlic aioli and pan-seared sea scallops with green-pepper romesco and earthy fiddlehead fern. Fresh off the beach? Belly up to the shore-facing raw bar for briny oysters, sweet clams and shrimp cocktail. 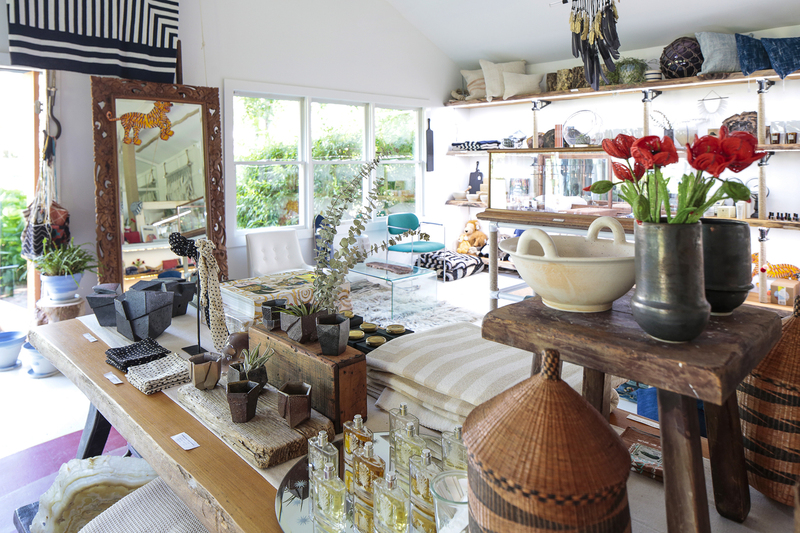 At Bostwick’s, the Hamptons’ scene-y stylishness is stripped down to the most appealing things about the area: the surf and the delicious creatures it offers up. 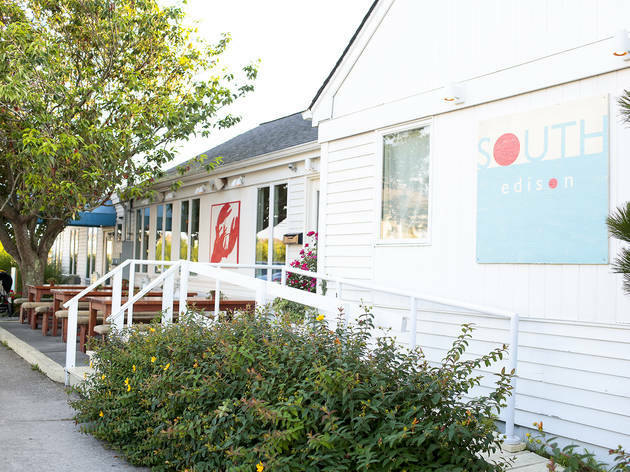 This East Hampton spot definitely doesn’t have a dress code, and its food is just as casual—but still impeccably prepared. 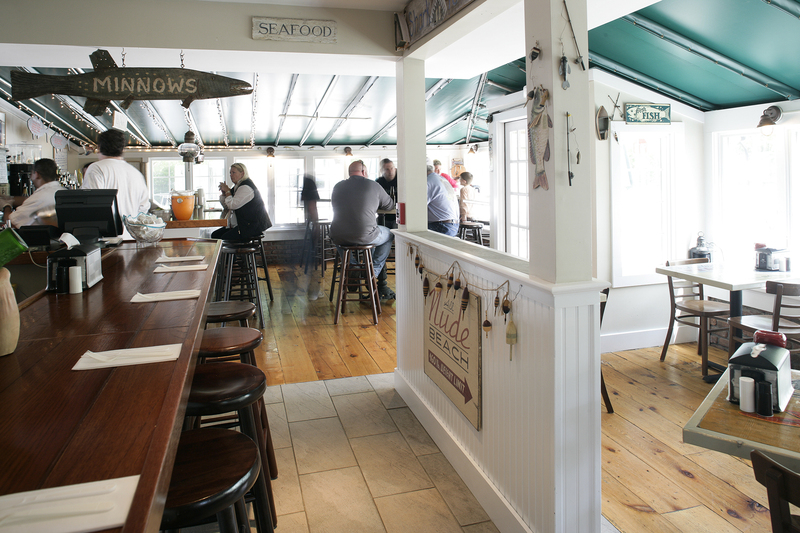 You can’t go wrong with its namesake soup (opt for the creamy New England style), baked stuffed clams or one of the town's best lobster rolls, bound just so with mayo and loaded into a split griddled potato roll. Grab an outdoor table, sip a cold beer and revel in the diverse glories of summer on the beach. A Southampton mainstay, Silver’s opened its doors on Main Street in 1923 and has nourished the summer set over since with its hearty, European-style soups, salads and sandwiches. Open only for lunch, the bistro bustles between the hours of 11am and 3pm, when deep bowls of creamy potato-leek soup, platters of ripe, mozzarella-anointed tomatoes and griddled BLTs emerge from its kitchen. For dessert, don’t miss the pot de crème, aka silky chocolate pudding heaped with fluffy whipped cream. This cozy Italian trattoria feels like a direct import from the Eternal City, serving hearty, no-nonsense plates of utterly delicious grilled seafood and rustic, cravable pastas. The paccheri, a plate of short, fat tubes of pasta tangled with ultra-tender braised beef ragu, is a Neapolitan dream, while a fire-roasted whole branzino with a delicate herb salad is unfussy and immensely satisfying. Stuck in the city this weekend? 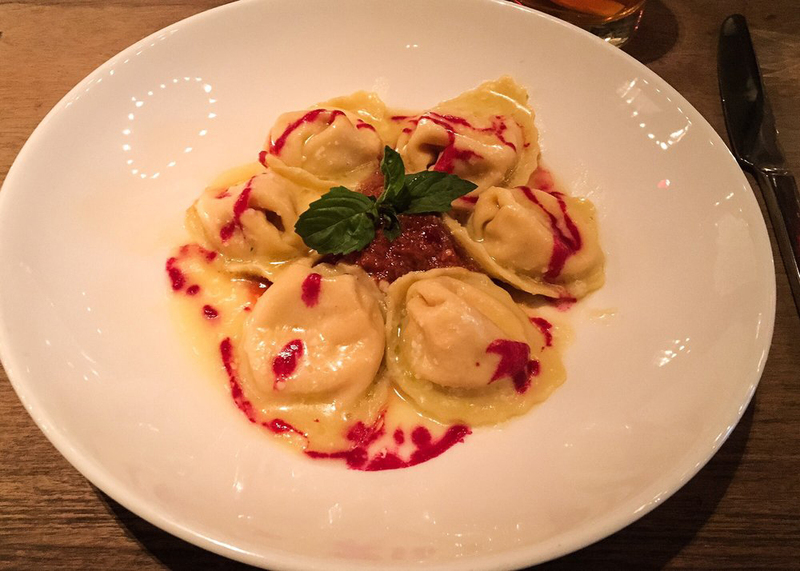 Head to Tutto’s little sibling on Franklin Street in Tribeca. 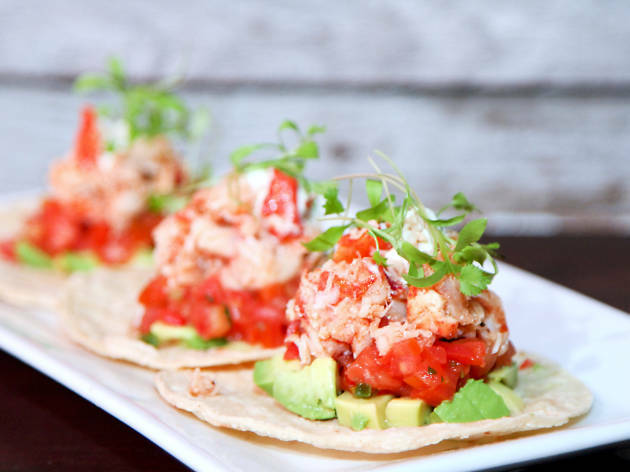 This waterfront bistro boasts beautiful harbor views and a commitment to quality local ingredients whose freshness is evident in casual but tasty fare like shrimp tacos, lemongrass-steamed mussels and grilled whole local fish. Creative side dishes—a veggie black bean hash, soba noodles with citrus ponzu and pickled peach relish—reward diners with a playful palate. 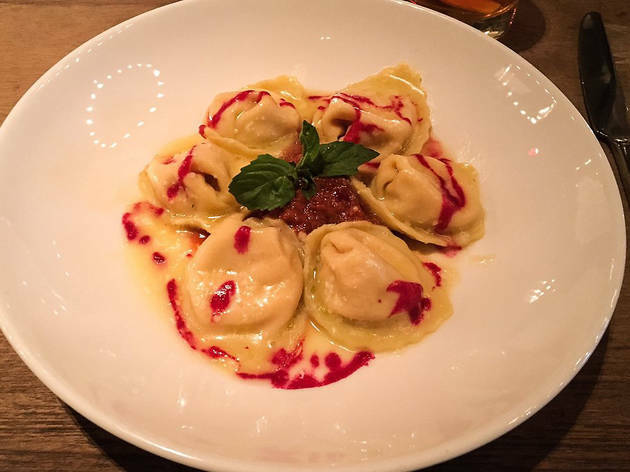 Named after a small island in the Aeolian Archipelago near the coast of Sicily, this soulful spot brings Italian-accented plates from a faraway land to Long Island. Rustic salads—such as dandelion and spinach tossed with crispy capers and shaved pecorino—transition into shareable antipasti, like a standout charred octopus with bright favas and soft fingerling potatoes. Pasta is a must, and you can’t go wrong with a classic orecchiette tossed with earthy broccoli rabe and fat chunks of house-made sausage, all slicked in garlicky extra virgin olive oil. 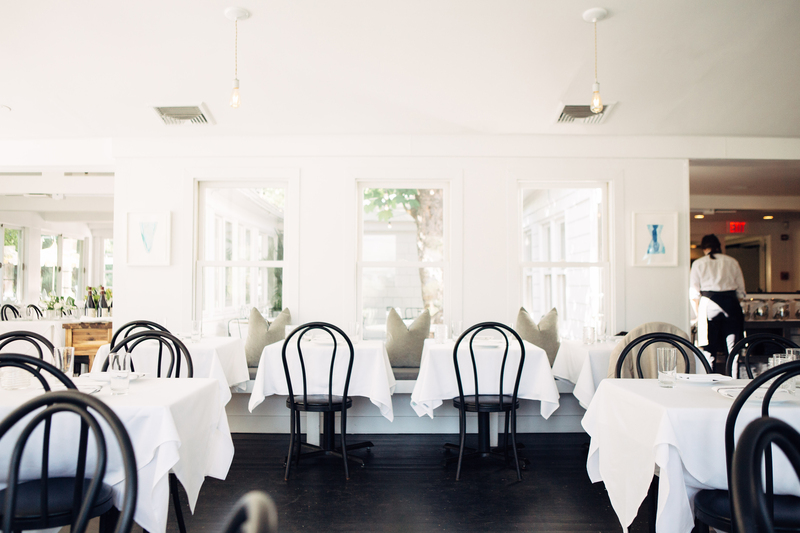 Eleven Madison Park, which took top honors on Restaurant’s 2017 World’s Best Restaurants list, may have shuttered its door in June for renovations (don’t worry, it’ll be back by the fall), but you can get chef Daniel Humm’s megawatt eats down near sunnier shores—East Hampton, to be exact—for the summer. 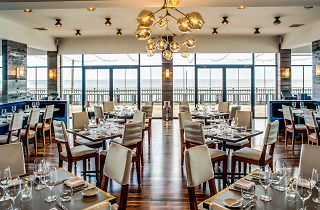 The casual pop-up serves à la carte, seafood-heavy fare like poached lobster and ginger-laced striped bass in its main dining room, open only to American Express cardholders. However, if you’re not part of the plastic elite, you can always head to the covered back patio for flatbreads (corn, clam, zucchini), sandwiches (lobster rolls, the famed black-truffle Humm dog from the NoMad) and summery cocktails from beverage director Leo Robitschek, divided into Classics, Sunrise and Sunset sections. 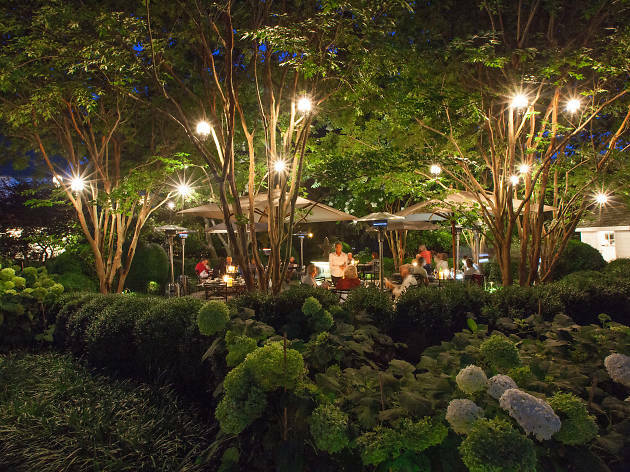 To really hammer in summer-casual vibes, the lawn is dotted with picnic tables and outdoor games, including corn hole and pétanque. Transport your beach experience to southern shores. 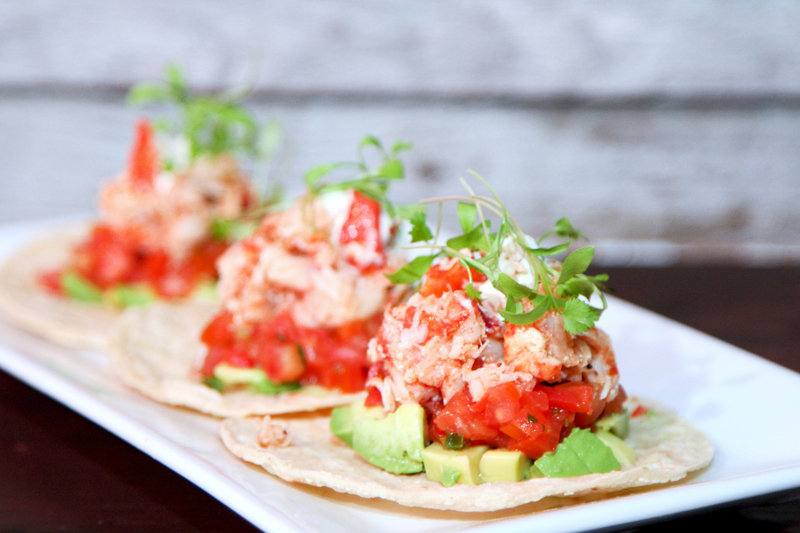 This farm-to-table Mexican restaurant from Ian Duke of the Southampton Social Club serves classic Mexican fare from chef Scott Kampf. Nosh on the usual favorites like guacamole, enchiladas and tacos (fish, chicken, beef), washed down with tequila-laced cocktails from three different bars at this laid-back spot. Gurney’s might be known for its glittery day parties, with beach-sloshed yuppies downing oversized champagne bottles by their cabanas, but the food at the restaurant proper ain’t bad either. The team behind the popular Manhattan flagship has opened a similarly Italian-flavored joint, with a bit more seafood selections like a raw bar (yellowtail, snapper, diver scallop) and cooked whole fish like black cod, branzino and halibut. 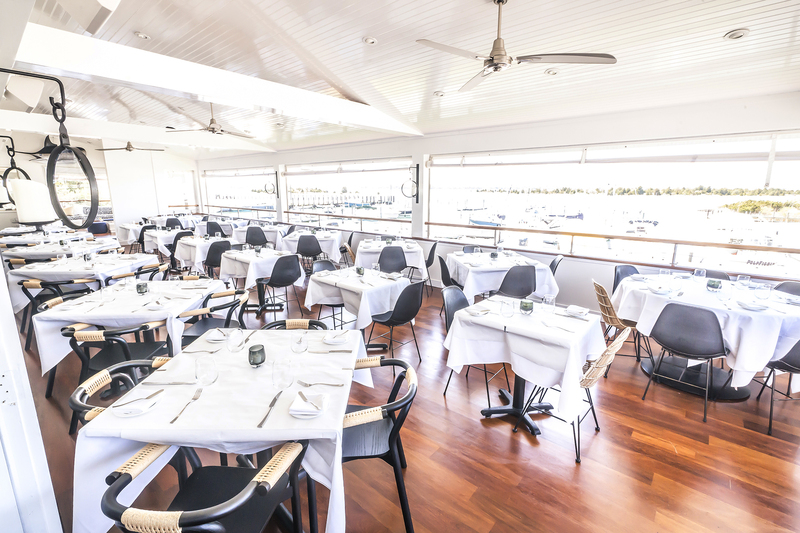 Take in the unobstructed beach views from the elevated, outdoor deck. 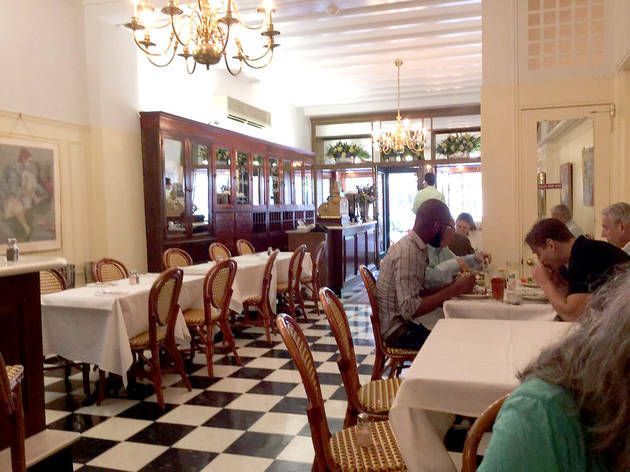 This historic inn and restauarant is even older than the name implies. 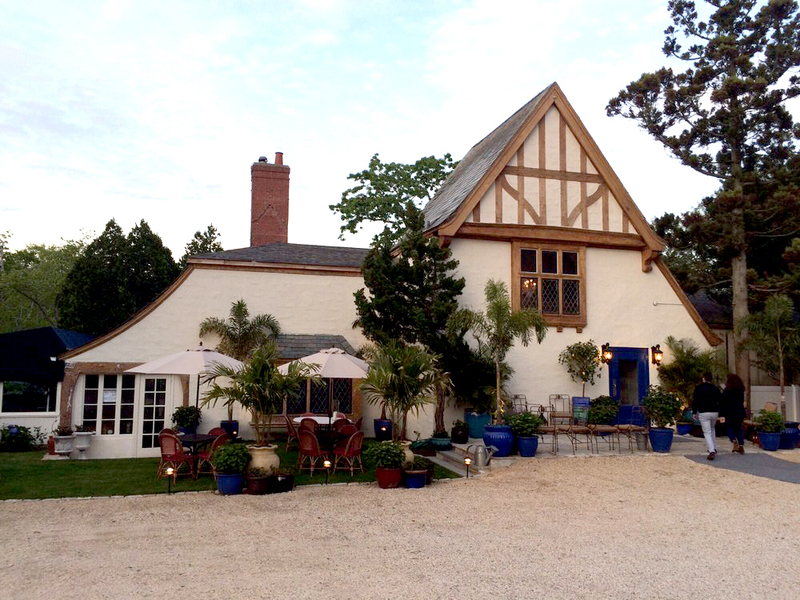 Built in 1663 as a home, the East Hampton house was used as a private residence for nearly a century before it was converted to an inn in 1770. 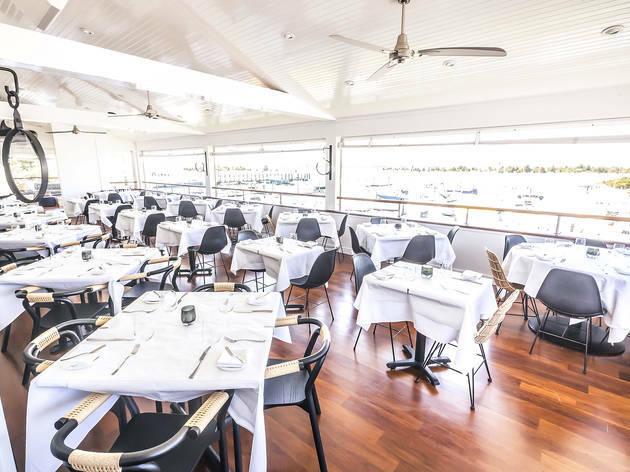 Indulge in contemporary American fare–entrees include maple-soy cured pork rib chop or marinated Atlantic swordfish–in either the sophisticated main dining room, the rustic tavern area or a verdant outdoor garden patio. 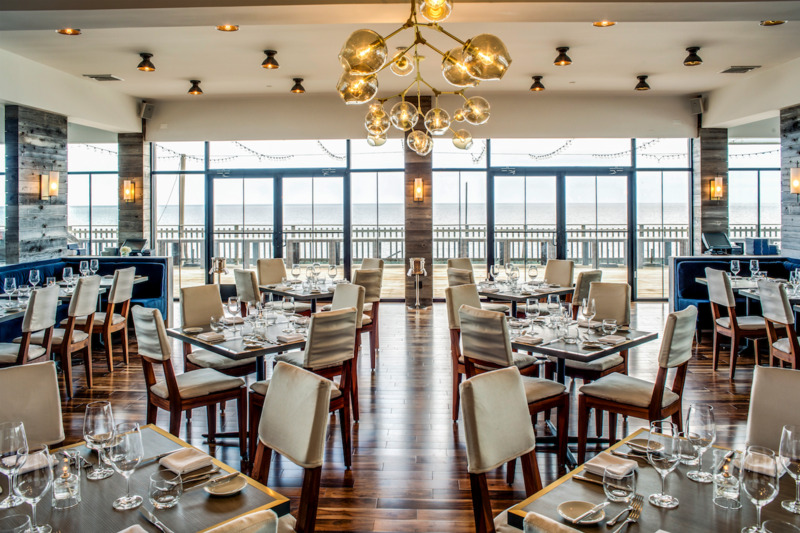 Last year, chef Jean Georges, of the ABC empire, moved into the sizable restaurant at the base of the Bridgehampton hotel. 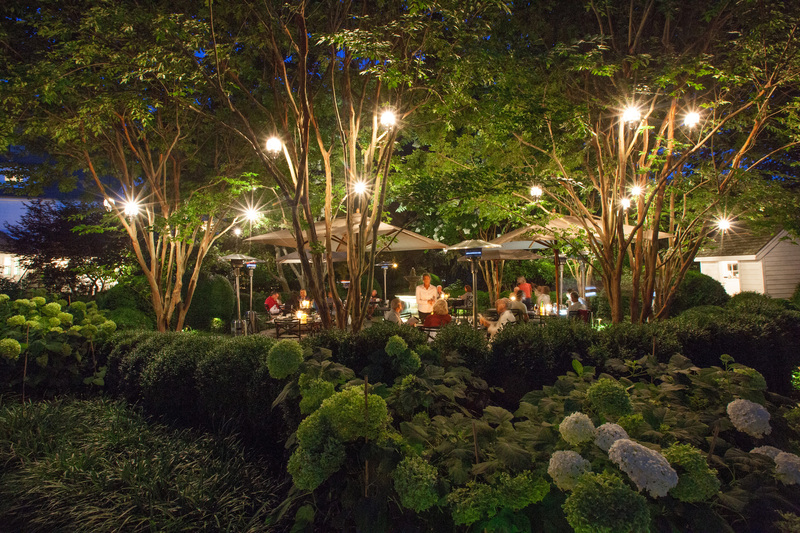 And his upscale menu is chock-full of farm-to-table delights, employing ingredients sourced directly from the property's farm, as well as from local fishermen and farmers. The casual-chic restaurant includes a formal indoor dining area, along with outdoor patio seating and a restored barn for private parites. 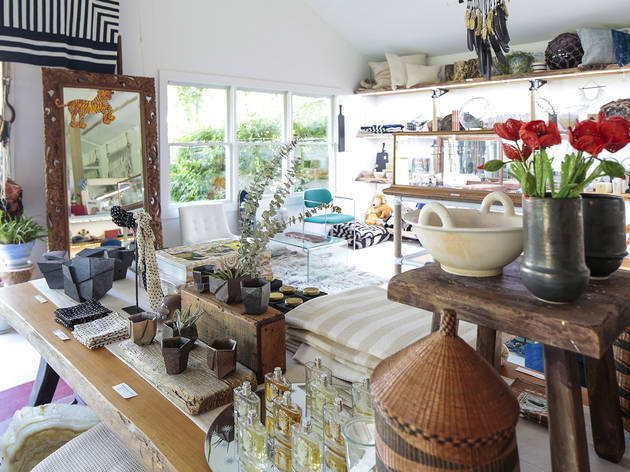 Looking for more things to do in the Hamptons?